Queensland-based IT services provider, Oper8, has been named as the local distributor for Stulz’s range of micro data centre (MDC) solutions. The deal, which was struck with Stulz Australia, sees Oper8 become the exclusive distribution partner in Australia and the Pacific Islands for the German technology company’s data centre products. Stulz, headquartered in Hamburg, Germany, provides temperature and humidity management technology and cooling solutions and services for mission critical applications. According to a spokesperson for Stulz Australia, the deal is set to be the first of many business growth strategies to be announced by the local arm of the company this year. 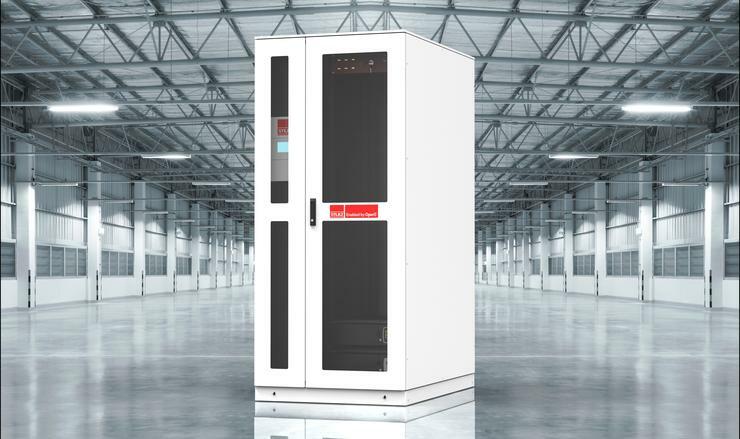 The Stulz MDC solution that Oper8 will distribute under the deal is an all-in-one solution that incorporates the rack, cable management, cooling, uninterrupted power supply (UPS), power, environmental monitoring and fire suppression into one unit. The agreement with Oper8 marks Stulz Australia’s first formal channel partnership in the region, and reflects the intent of both companies to align micro data centre solutions with distributed technology and communications solutions. Stulz Australia managing director, John Jakovcevic, said that partnering with Oper8 was an easy decision, because of the provider’s market knowledge, experience, and complementary skill-set. For Oper8 managing director, Mike Andrea, the agreement with Stulz Australia closes out a two-year research project.